ASK ANYBODY AROUND East Scranton High School: Michael Kerrigan is almost too good to be true. Dedicated athlete, captain of the track team, editorial assistant (obituary writer) at the Scranton Observer, he's never been in trouble, and he doesn't associate with troublemakers. This is the most important track season of his life - and he's ready. That is, until the police find four joints in his locker. 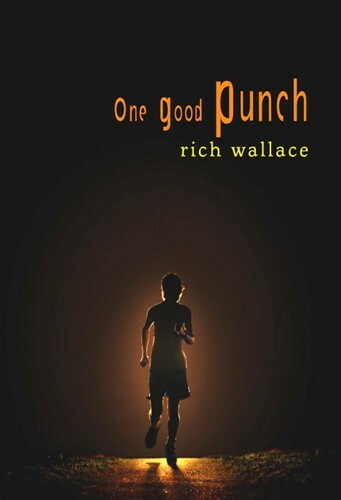 Soon Mike's seemingly perfect world is threatened, and with pressure coming from his parents, his childhood best friend, and his sort-of girlfriend, Mike is faced with a choice - a choice that will determine the kind of athlete, friend, and man he becomes. From the Hardcover edition.